Coders who start young invariably have a head start over the ones who learn programming at the college level. This in itself is a huge advantage as has been proven time and again. If you look at the most famous programmers today, you’ll see that many of them are the ones who learnt coding when young. Thanks to increasing awareness about the benefits of learning coding early, more parents are today keen on having their kids learn coding while young. In the ’70s, ’80s and ’90s, being a programmer meant being called a nerd, even more so if you were a young coder. Terms such as dweeb, geek were easily thrown about. But today those terms have taken on a much more positive meaning; the geek culture is quite popular and to be one bears no stigma, instead it is something you boast about. This renewed perception can be traced to the feats of many programming greats who started young and then went on to not only change the computing landscape as it was but also to change the world as we know it. Here we look at some of the coding greats who revolutionised the programming world by learning coding early. The list of digital visionaries who started coding as kids can’t not have Bill Gates. Most people know him as the co-founder of Microsoft and one of the richest men in the world. They also know that he dropped out of Harvard University to pursue his dream. But many are not aware of the fact that Gates is a terrific programmer who learnt coding as a kid. He spent a better part of his childhood on A/B testing and his school even let him miss math classes so he could devote time to building his first program, a tic-tac-toe game where users could play against the computer. He wrote the code for it in 1968, when he was just 13 years old. Growing up, Gates, along with school friend and another Microsoft co-founder Paul Allen, would even exploit bugs in the school computer’s operating system so as to get more free computer time. In high school, he was part of a group of programmers who computerized their school’s payroll system and founded Traf-O-Data, a company that sold traffic-counting systems to local governments. In the year 1975, Gates, a Harvard sophomore, joined hands with Allen to develop software for the first microcomputers and the rest, as they say, is history. 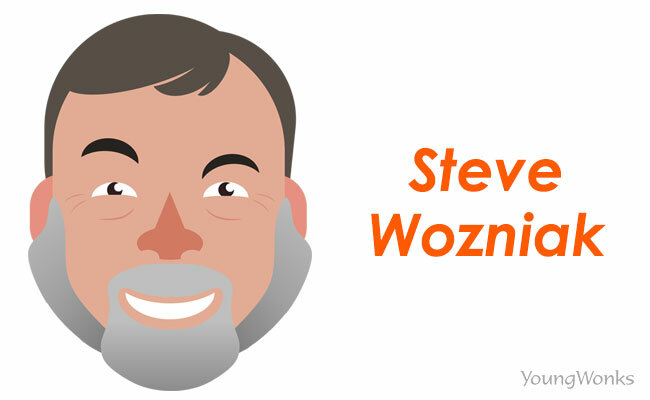 Early coding starters include Wozniak, or ‘The Woz’ as he is often called. 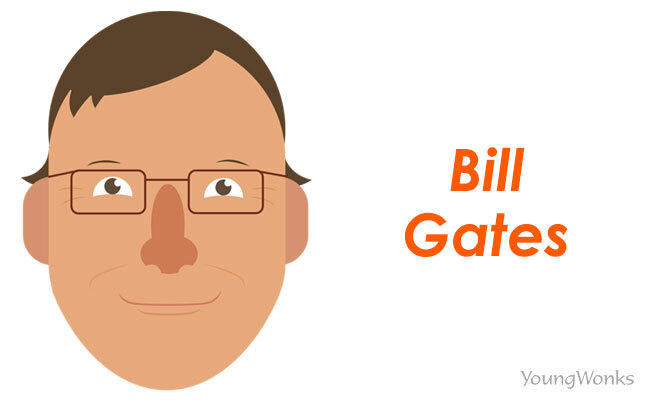 Like Gates, the co-founder of Apple Inc started coding in school. He had mastered coding so well that in 1969 (his first year at the University of Colorado Boulder), the 19-year-old managed to hack into his college’s computer system and send prank messages. The resulting expulsion from college didn’t deter his coding journey either, for seven years later, Woz single-handedly developed the Apple I, the computer that launched Apple. He was also the main designer of the 1977 Apple II, one of the first highly successful mass-produced microcomputers. 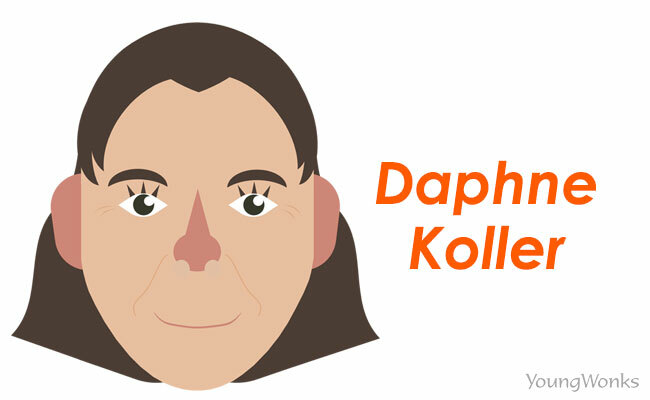 Also among successful women who learnt coding at an early age is Daphne Koller. She is an Israeli-American professor of computer science at Stanford University. A MacArthur Fellowship recipient, she is also one of the founders of the online education platform Coursera. Artificial intelligence and its applications in the biomedical sciences form her general research area. She did her bachelor’s at the Hebrew University of Jerusalem in 1985 at the age of 17, and got her master’s degree the next year. This was followed by a Ph.D. at Stanford in 1993. She founded Coursera in 2012 along with Andrew Ng, a fellow Stanford computer science professor. She has been quite vocal about the need to learn coding, regardless of one’s age. She has also advocated the usefulness of an online class in spreading awareness about any subject across geographical boundaries. Using computers and writing software in middle school, Zuckerberg, the co-founder, chairman and CEO of Facebook, too showed an early interest in coding. His dentist father realised the value of learning coding early and taught him Atari BASIC Programming in the ’90s. He then hired software developer David Newman to tutor Mark privately. The precocious Zuckerberg went on to do a software programming graduate course at Mercy College even though he was just in high school. 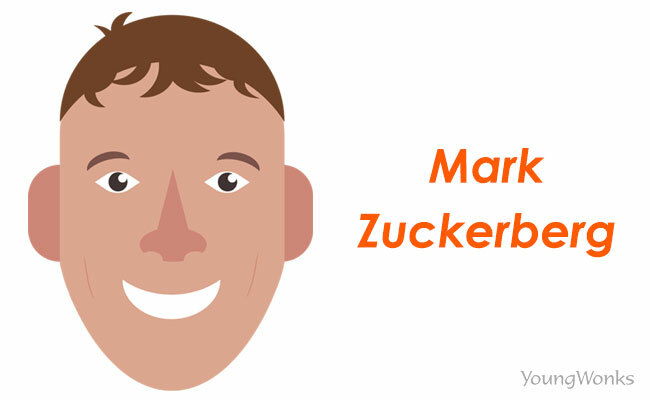 As part of one program, he built a software program he called ‘ZuckNet’; it allowed the computers between his house and his father’s dental office to communicate with each other and was the precursor to AOL’s Instant Messenger, which came out soon after. Contrary to popular belief that coding geniuses are just geeks, Zuckerberg not only created computer games, but also excelled at other pursuits such as fencing (he was the captain of his prep school fencing team) and Greek classics. During high school, he worked under the company name Intelligent Media Group to build a music player called the Synapse Media Player. The player relied on machine learning to learn the user’s listening habits and earned a rating of 3 out of 5 from PC Magazine. By the time he joined Harvard, he was already known as a programming prodigy. Studying psychology and computer science, he wrote a program called CourseMatch in his sophomore year; the program let users make class selection decisions based on the choices of other students and helped them form study groups. Sometime later, he created ‘for fun’ Facemash, a program that let students choose the best looking person from a selection of photos. While it was eventually shut down, it paved the way for the creation of Facebook. 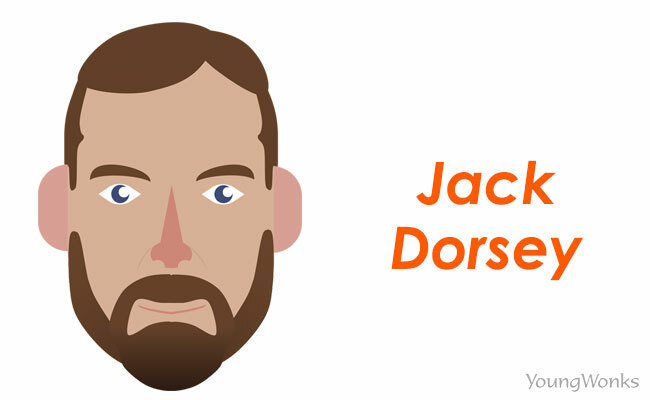 Dorsey’s love for programming as a child comes from the fact that coding let him indulge his passion for maps. In 1984, when his parents bought the eight-year-old an Apple Macintosh, Dorsey was overwhelmed by the power coding gave him. And so the future co-founder and CEO of Twitter built maps on his computer using software programming. At the age of 14 - when most kids his age spent their time looking up to sporting giants and rockstars - Dorsey was working on dispatch routing. Later on, it was while studying at New York University that he first came up with the idea that he developed as Twitter. There are female coding students who started early too. 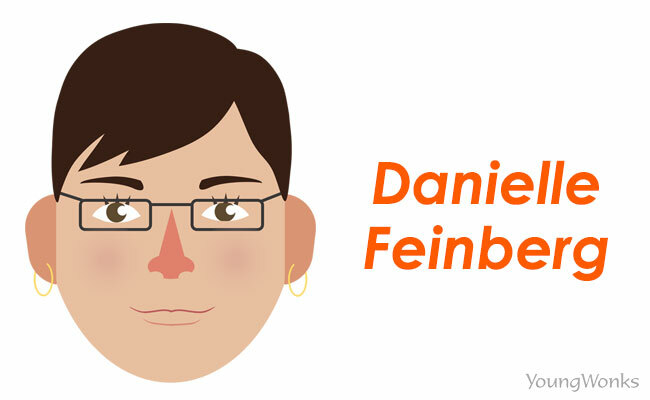 Danielle Feinberg is an American cinematographer and director of photography for lighting at the computer animation film studio Pixar. She directed lighting for the Academy Award-winning films WALL-E and Brave. Growing up in Boulder, Colorado, she went to summer coding camps and after-school classes for students interested in computer programming. She then went to Harvard University, where she took interest in computer animation; she graduated with a Bachelor of Arts in computer science and joined Pixar in 1997 as a technician managing the data and photo libraries for rendering A Bug’s Life. She has since led work in visual effects, technical direction, and graphics. Outside of Pixar, she mentors girls to get them interested in STEM through organizations such as Girls Who Code.